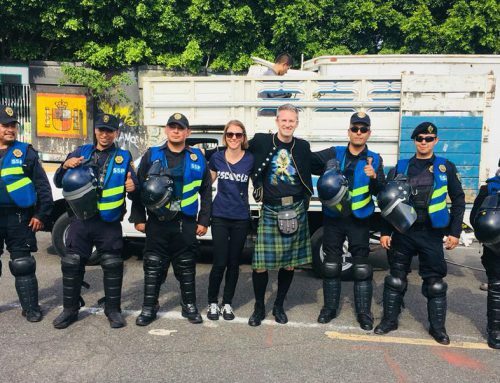 In October 2017, soccer fans in both Austin, Texas and Columbus, Ohio were surprised by the announcement that the majority owner of the Columbus Crew, Anthony Precourt, was exploring the possibility of moving the team to Central Texas. The people of Columbus were surprised because when Precourt purchased the Columbus Crew back in 2013, it was widely reported that he was committed to keeping the team in Columbus for ten years. 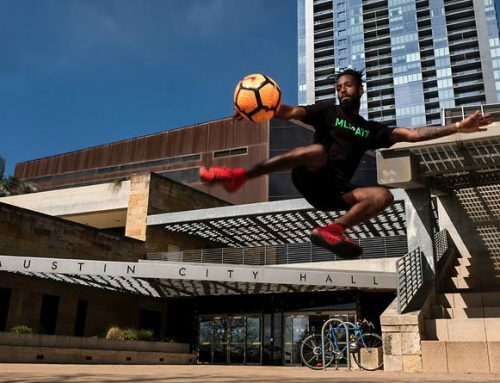 Equally, for fans in Austin, the idea of a Major League Soccer team in our city was a pipe dream, not least because recent attempts to maintain a professional soccer team here had been unsuccessful. Also it seemed like our friends down the road in San Antonio were years ahead in vying for a MLS franchise, and there wouldn’t be enough room for a San Antonio team and an Austin team. But before I look closer at the legal moves in Ohio and Texas to encourage or prevent an MLS team in Austin, it is probably worthwhile to revisit Austin’s recent history with professional soccer. 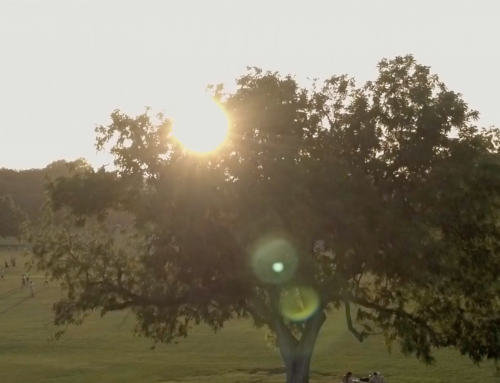 Founded in 2008, the first incarnation of the Austin Aztex played in the USL First Division and in the USL Division of the USSF D2 Pro League, then the 2nd tier of US Soccer. The team, owned by Englishman Phil Rawlins, was fairly successful on the field, losing to the Montreal Impact in the last 8 of the playoffs in October 2010. A few weeks after that loss however, Austin fans were dealt their first October surprise, when Rawlins announced that within a few days he would be moving the team to Orlando, Florida. Citing frustrations with the City’s ambitions, Rawlins ultimately achieved his goal of owning a top tier team when Orlando City were announced as the twenty-first MLS franchise in 2013. Former minority owner of original Aztex, David Markley, resurrected the Aztex to compete in the USL Professional Development League in 2012. In 2013, the team won its division and ultimately defeated the Thunder Bay Chill to win the National Championship under the guidance of Markley, manager Paul Dalglish and new co-owner Rene van de Zande. 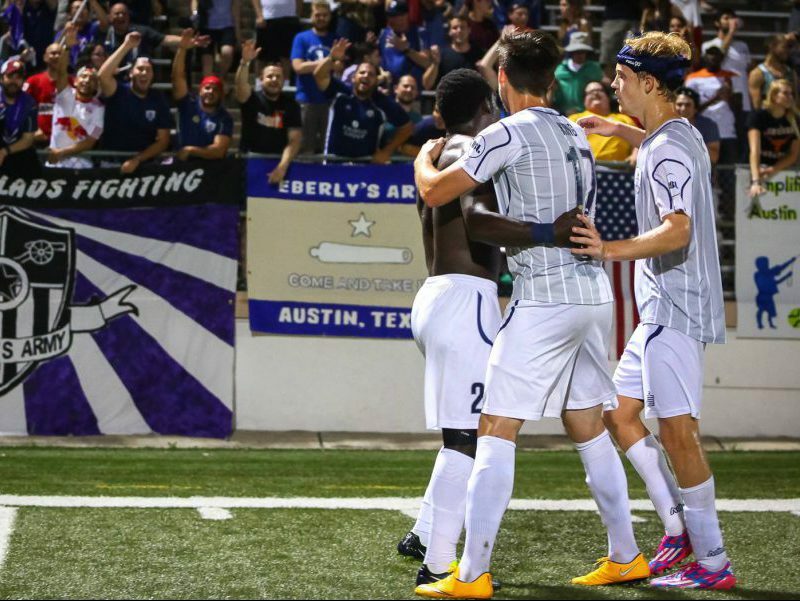 In 2014 the Aztex reached the PDL Conference Finals again before announcing new ownership and turning professional to move up to the USL Pro league in 2015. The team struggled off the field in 2015 in part due to an expensive pre-season tournament, the increased costs of participating in a cross-country league, and primarily due to the flooding of House Park in the middle of the season. Of note, the 2015 team were affiliated with the Columbus Crew under new MLS rules at the time that required MLS teams to partner with a USL Pro team. In October 2015, it became apparent that the Aztex would not return to the field in 2016, and the team have no plans to return at this time. Full disclosure – Pete Reid Law was retained by the Austin Aztex in 2013 and 2014 to provide legal advice to the club in relation to, among other things, player contracts, coaching staff contracts, and new ownership agreements. 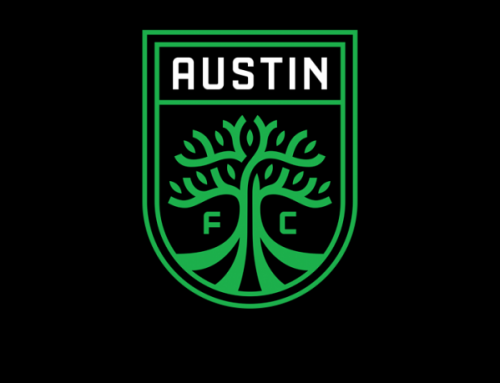 I still have the utmost respect for David and Rene who poured huge amounts of their own time and money into the team, not for any financial gain, but purely because they loved soccer and wanted it to succeed in Austin. After a couple of years with no team, former co-owner of the 2015 Aztex, Bobby Epstein, announced that the USL Pro league would return to Austin in 2019 with a team expected to play at the Circuit of The Americas. The USL reported that Epstein had taken a majority stake in the club earlier in 2017, and that a new soccer-specific venue would be developed at the F1 track in time for the start of the 2019 season. It remains to be seen whether that will happen in light of the Columbus annoucement. 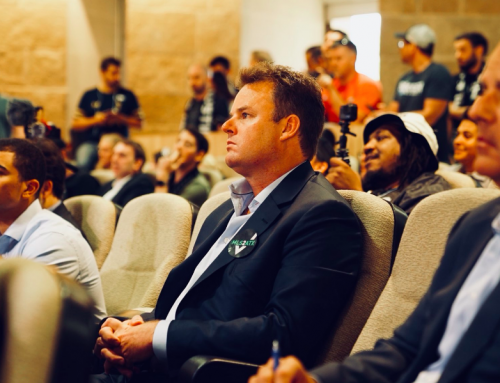 In July 2017, I was invited to a presentation by a new group entitled ‘Austin Sports & Entertainment’ led by former Longhorn swimming champion and sports media executive for AS Roma, Sean Foley. The main speaker that evening was Danish architect Bjarke Ingels who delivered a genuinely inspirational talk about his plans to develop an integrated soccer stadium / expo center / business community near the current Expo Center. Those plans were eventually made public in December of 2017, and appear to be completely independent of the Columbus Crew project. The most recent October surprise came when the owners of the Columbus Crew (‘PSV’) announced their intention to potentially relocate to Austin in 2019, providing that a stadium deal can be secured. At the same time however, PSV announced that they were exploring their options to potentially remain in Columbus, providing that a new stadium deal can be secured. Six months ago there was nothing happening on the professional soccer landscape in Austin. Now we have three separate ownership groups wanting to build a team here. It’s unlikely that more than one group will prevail, and it appears that the momentum is currently with the Columbus Crew / PSV folks. Already there are stadium renderings and the City of Austin has moved incredibly quickly to identify underutilized City land that might be suitable for a stadium. We should know more about suitable stadium locations when the City Council reconvenes in February. There are going to be a lot of legal hurdles for PSV to overcome, including potential lawsuits in both Ohio and Texas, that I intend to cover in this blog. First though, I want to look closer at the so-called ‘Austin Clause’ that has apparently given PSV the ability to move the Crew to Central Texas.